Easy access to local produce is one of the many reasons people choose to live in Vernon. With so many people talking and thinking about eating locally, BC has seen a huge increase in Farmers Markets around the province. According to the B.C. Association of Farmers Markets, the increase in Farmers Markets around BC is 62% this year! These are great places to get fresh, local, organic fruits & veggies, as well as baking, preserves and many other delicious creations. It’s also a great spot to visit if you are looking for locally and lovingly made gifts, or something nice to add to your home. 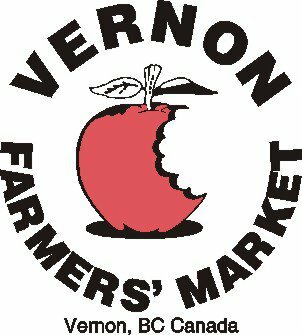 So regardless if you are living in Coldstream, on the way up to Silver Star Mountain, or in Vernon itself, make sure to check out the summer bounty at one of our local markets!